The Pulsar 200 NS has been will be officially discontinued from dealerships after the festive season this year with the AS 200 taking its place. 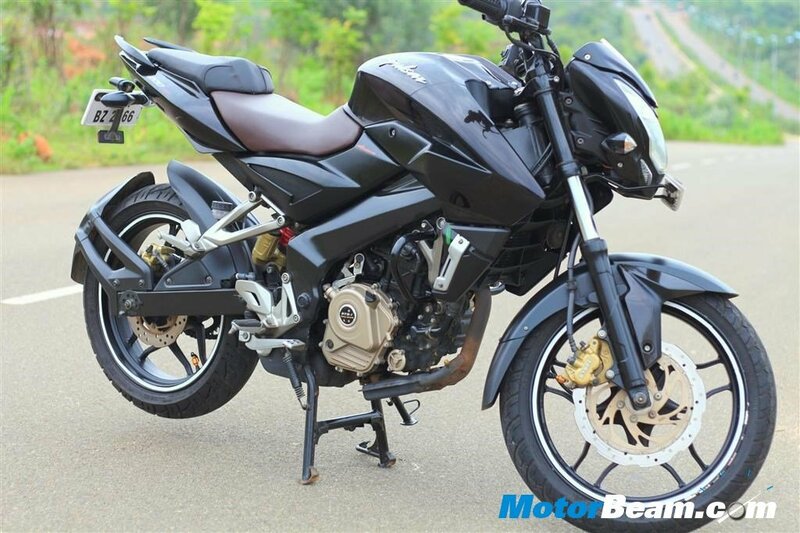 We recently reported that Bajaj Auto had stopped production of the Pulsar 200 NS in order to make way for the AS 200 that is witnessing better demand in the market. The company had stated that the discontinuation was temporary and the Naked Sport 200 would eventually go back in production. However, news now comes in that Bajaj will be pulling the plug off the 200 NS completely and instead wants to promote the AS 200 in the market. Bajaj Auto conveyed the same to its dealers when it launched the Adventure Sport 200 earlier this year and stated that the bike will be discontinued post the festive season. The 200 NS went out of production around two months ago and dealers have been pushing the AS 200 and flagship RS 200 to customers. Essentially, the AS 200 uses the same underpinnings as the 200 NS but gets a semi-fairing, single-projector lamp and conventional mudguard assembly instead of a tail tidy. Launched three years after the 200 NS went on sale, Bajaj also improved the refinement levels on the AS 200 over its naked sibling. Both the Pulsar 200 NS and the AS 200 use the same 199.5cc single-cylinder triple-spark engine tuned to produce 23.5 PS and 18.3 Nm of torque, paired to a 6-speed gearbox. 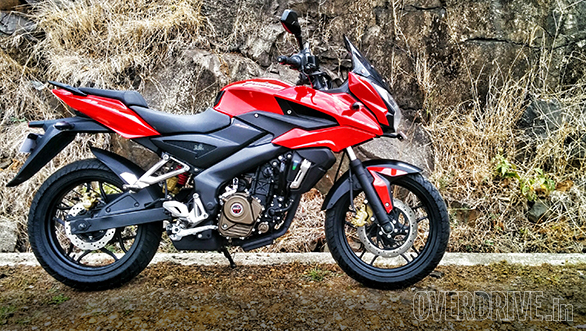 The 200 NS was an all-new product after ages in the Pulsar lineup and Bajaj had high hopes from the motorcycle. However, sales weren’t up to the mark and the older 220F did better numbers in comparison. The AS 200 is seen as perpetual successor to the 220F and has been doing consistently well since its launch. The good thing is that existing 200 NS owners won’t have to worry about sourcing parts given the expansive number of Pulsar 200 models on sale using the same platform. If you were a fan of the naked styling on the Pulsar 200 NS, Bajaj will continue to dawn its smaller Pulsars with the same styling. Reports suggest that the new Pulsar 150 and 180 will get the Naked Sport design language and are based on the same perimeter frame while also sharing certain parts with the bigger Pulsars. The bike has been caught testing on a number of occasions and could be launched by the end of this financial year.